We were happy to be interviewed for this article. Stage Four patient and nonprofit founder Linda Carey said she hopes local grassroots projects pick up Komen’s slack and receive funding instead. 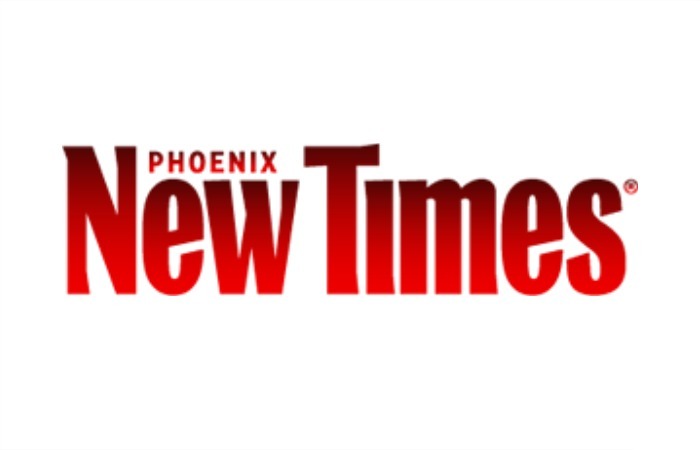 Carey’s husband, Phoenix photographer Bob Carey, started The Tutu Project as a way to open a dialogue for breast cancer patients’ loved ones and the emotional journey they go through. Linda and Bob Carey visited Phoenix for a pop-up gallery featuring their nonprofit The Tutu Project. 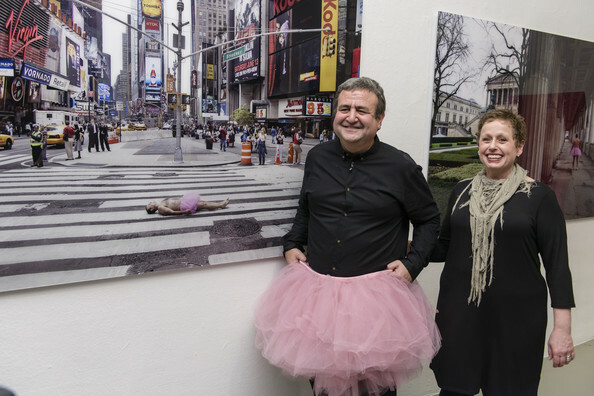 The nonprofit, which returned for a pop-up gallery in Scottsdale this month, sells prints of Bob in a pink tutu in various cities across the country. The money raised funds annual grants for grassroots organizations nationwide. “If you build small groups of strength, you can be one large group without all the politics of something larger,” said Linda.